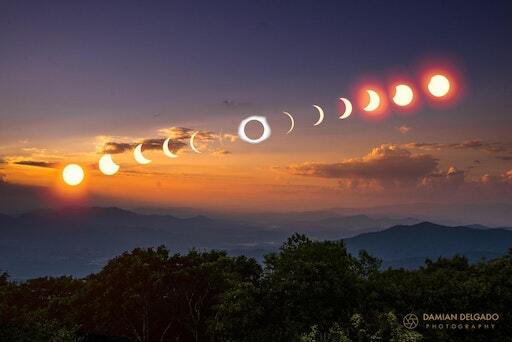 One of the more striking images I've seen from this last Monday's eclipse. I love the sky and the trees. Another from the Earthporn reddit. Click on the image for the original post. ETA: Okay, it's a composite. The sun is the wrong color, the eclipse path would be almost directly overhead, etc. It's still a striking image.